No matter where your pest problem rears its ugly head, Hot Shot insecticides are the answer to what’s bugging you! Hot Shot No-Mess! 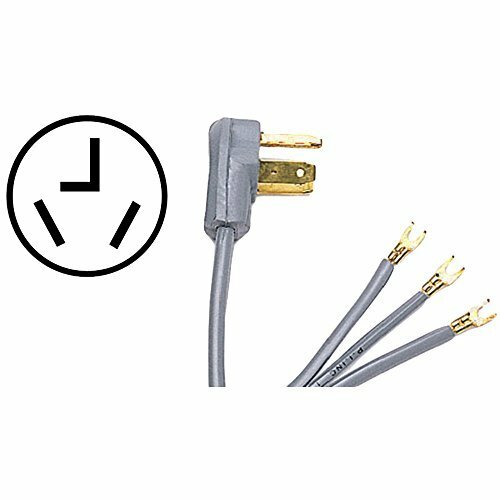 Fogger with Odor Neutralizer creates an extremely fine, dry penetrating fog that stays airborne and reaches deep into cracks, crevices and under furniture and appliances to flush out and kill hidden bugs on contact. 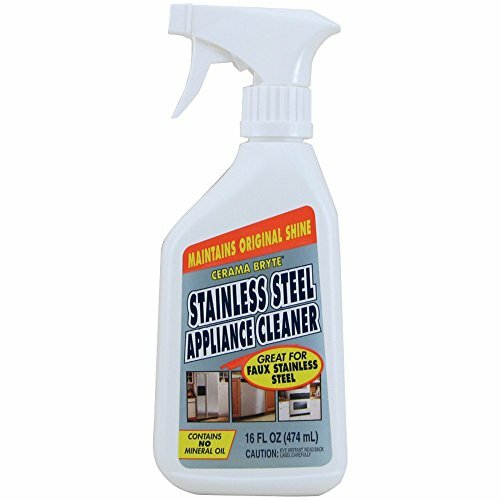 Kills black carpet beetles, brown dog ticks, carpenter ants, crickets, earwigs, firebrats, fleas, gnats, houseflies, mosquitoes, palmetto bugs, pillbugs, rice weevils, roaches, saw toothed grain beetles, silverfish, small flying moths, spiders and waterbugs. When used as directed, the odorless, non-staining dry fog will not harm drapes, upholstery, fabrics, carpeting, bedspreads, floor tiles, wood floors, linens, furniture, walls, clothing, ceilings, shades or blinds. This product kills both flying and crawling insects on contact and keeps killing for weeks. One can covers 2,000 cubic feet of unobstructed space (15.5 ft x 16 ft with 8 ft ceiling). 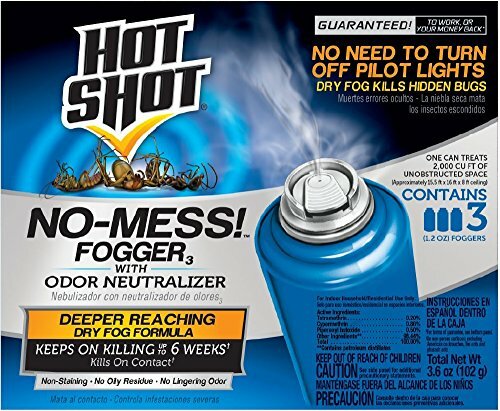 When creepy bugs attempt to pass, save the day with Hot Shot insecticides. Green works is starting a revolution in outdoor power equipment starting with its green works pro 80V li-ion Max system. combined with our DigiPro Brushless motor, this is the highest voltage, gas equivalent, commercial grade cordless outdoor power tool system in the industry. featuring the simple electric start, light weight designs & quieter motor, professionals & heavy DIY'ers can now tackle tough jobs through variable terrain without the hassle of gas, fumes, heavy gear or delicate maintenance needs of gas powered engines. the evolution of green works lithium-ion technology & designs have made it possible for professionals to get their jobs done by simply snapping in a battery & pressing a button while delivering high performance power & longer run time to get the job done. 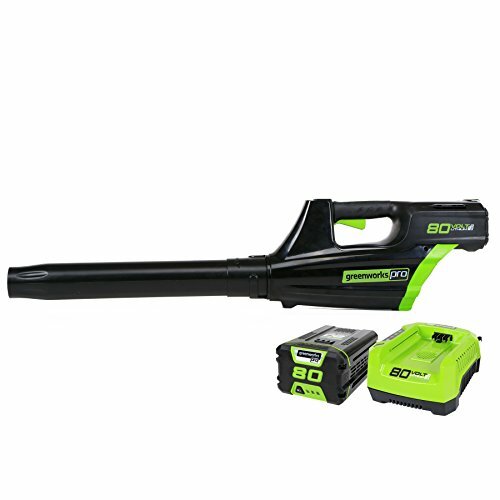 green works pro 80V li-ion Max system features a jet blower, 18" chainsaw, hedge trimmer, string trimmer, lawn mower. with green works, we understand that it's not just a tool. It's your life. 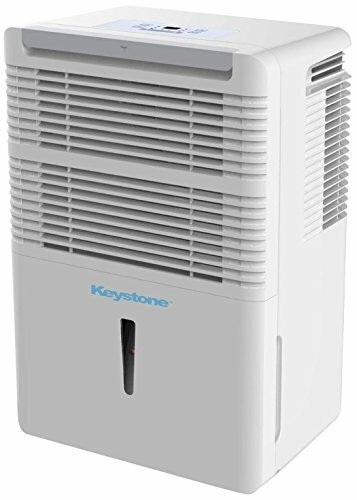 The Keystone KSTAD50B Energy Star 50 Pt. Dehumidifier removes up to 50 pints of moisture from the air per day in a room up to 3000 square feet. 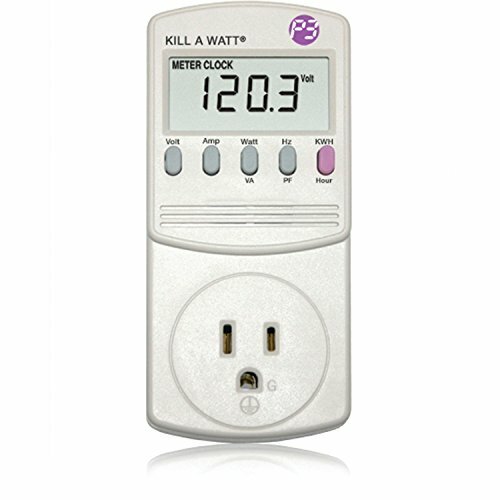 Features include electronic controls with LED display, a 24-hour timer, a transparent water level indicator and a full bucket alert with automatic shutoff. 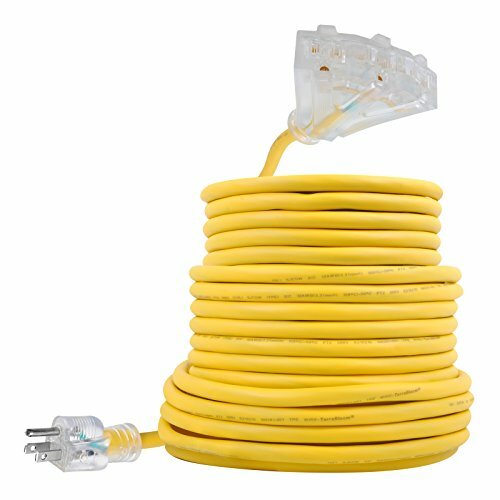 Continuous draining option is available using a standard garden hose (hose not included). It also has a removable, easy-cleaning dust filter with a clean-filter alert. The auto-restart saves your settings during a power outage and the rolling casters make the unit easy to move to another location. 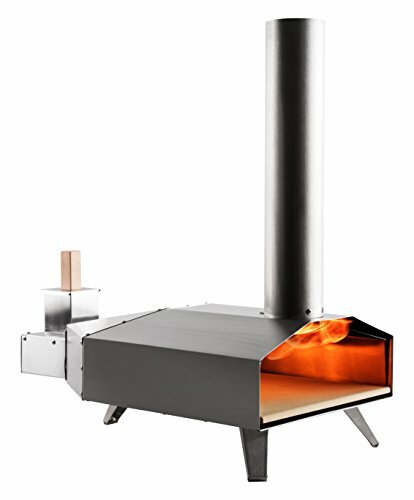 Looking for more Garden Home Appliances similar ideas? Try to explore these searches: 3 Blade Stockman Folding Knife, Galtech Patio Umbrellas, and Skip Tooth Scroll Saw. Look at latest related video about Garden Home Appliances. Shopwizion.com is the smartest way for online shopping: compare prices of leading online shops for best deals around the web. 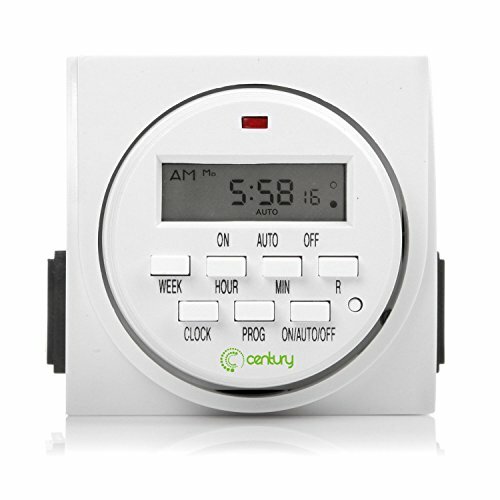 Don't miss TOP Garden Home Appliances deals, updated daily.